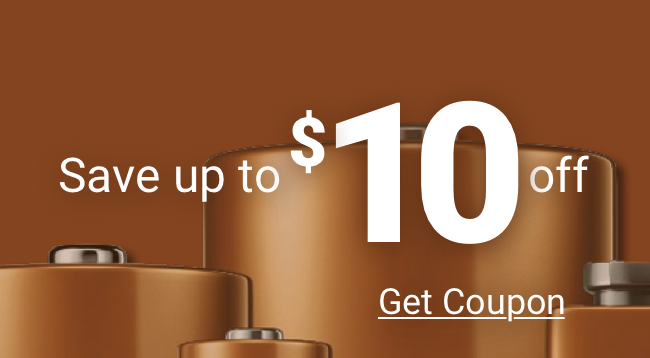 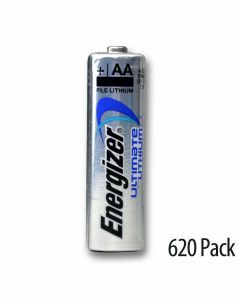 Volume Discounts for Energizer, Duracell, Rayovac Batteries & More! 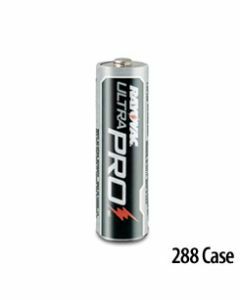 We have a wide assortment of large volume batteries from the most popular brands including Energizer and Duracell. 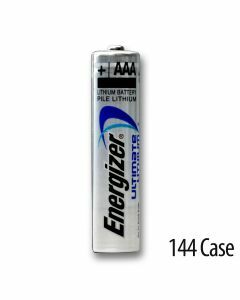 These large volume of batteries are perfect for businesses and commercial companies alike.